Jade & I created this on the Doodlecast For Kids app on the iPad. 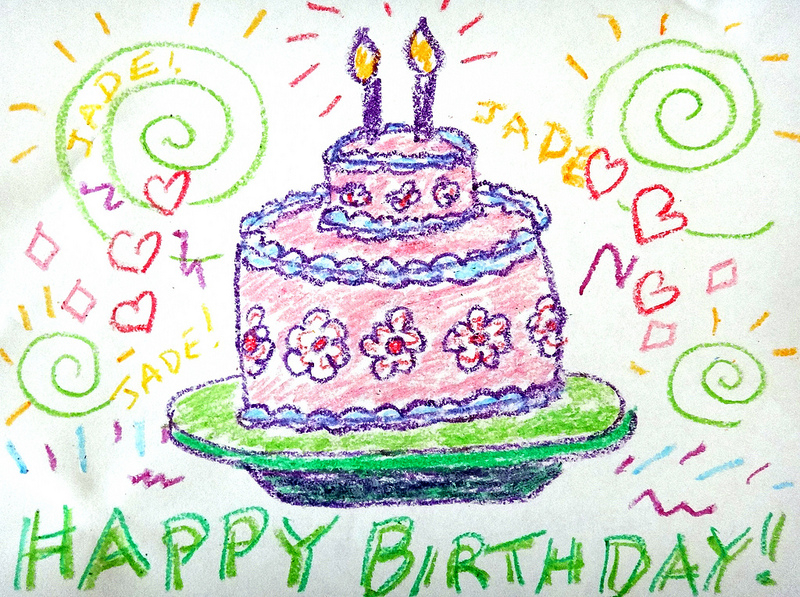 An festive drawing from last year … Jade turns 3 soon !! !